Your building is one of the biggest costs to your business. 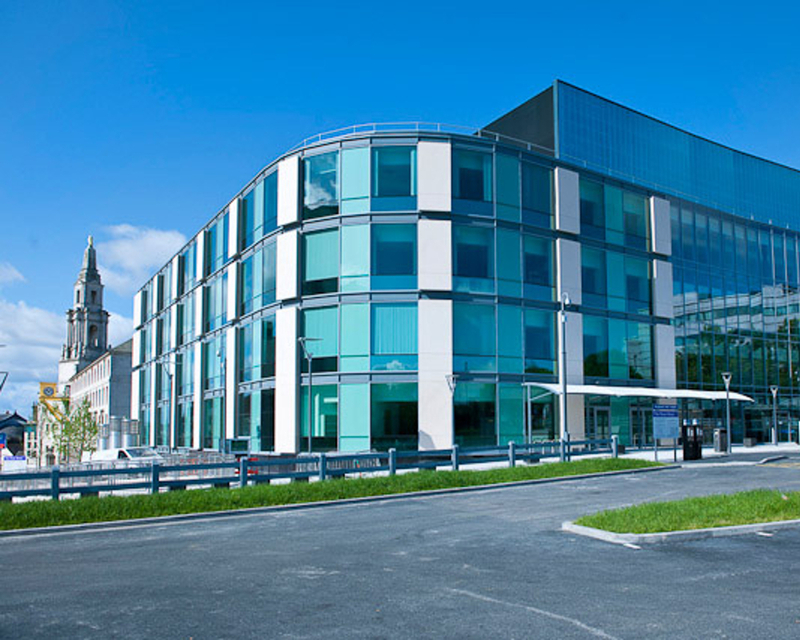 It makes sense to look after your assets and ensure that your premises and everything within it is well maintained and performing as it should. 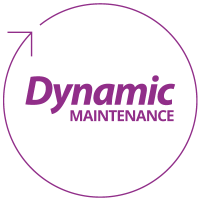 At Dynamic Construction we offer a facilities management solution so that you can have peace of mind that your asset is being looked after. From small reactive maintenance works right through to extensive preventative maintenance and system upgrades, we can take care of your facilities for you. Health and safety legislation and building regulations are always changing. Building owners have a responsibility to ensure that systems such as boilers, air conditioning, fire safety systems and electrical works are tested, inspected and serviced. It can be a big responsibility to manage all these works and keep up to date with legislation. Our team of experts keep up to date with the most recent changes and can advise on exactly what is required to remain compliant. We can plan all the necessary inspections and works for every system within your building. Much of the preventative maintenance can be carried out without disruption to your business. If there are any works that require systems being shut down, then we will work with you to carry this out at the most convenient time. We can also take care of small or large repairs, painting work, electrical works and all other aspects of day to day maintenance.